Good luck and let's get to nominating! Nominate Pimpncbr954s. Truly helpful member, bike looks awsome, stretched looks mean as hell, the paint just glows, i love this bike. ghusar FTW. I know these young guys don't know what's up, but I got your back. Come on people, this bike is 15 years old and look at it. This is the bike that literally scared the **** out of the other mfgs. And, it's a freakin work of carbon art! I second the nomination forPimpncbr954. 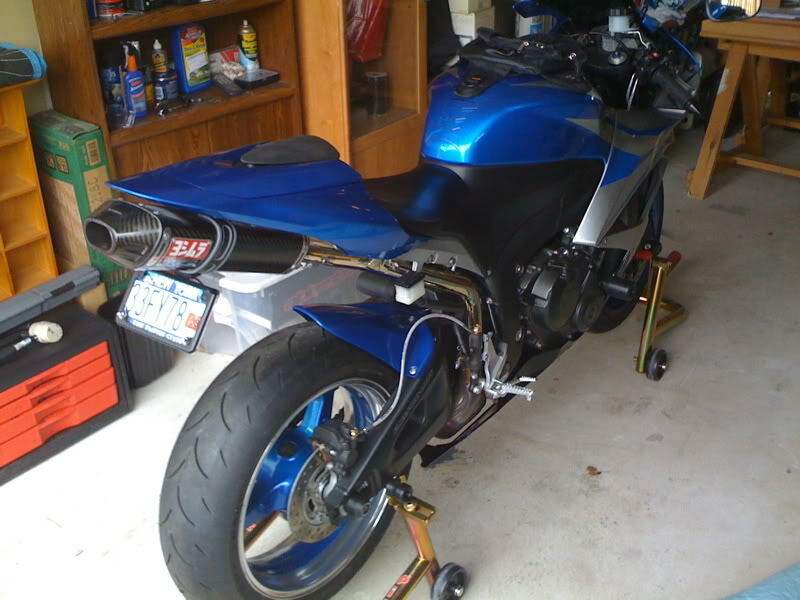 As already mentioned, helpful, active member with a great looking bike! I will gladly accept, thanks Tkand thanks alot HCStreet for the second. I second that. Freakin masterpiece of carbon fiber. Thanks to both of you RSP919 and boredandstroke!